We Buy Cars! Looking to sell? We'd like to hear from you! Yes, it's common knowledge that selling your car can be a hassle. Preparing it for sale, cleaning it, vacuuming it, paying to advertise it, then taking telephone calls at all times of the day and night, and having complete strangers visit your home to view your car - and if it does not sell first time you have to do it all over again - and all the time whilst still paying to insure your car! 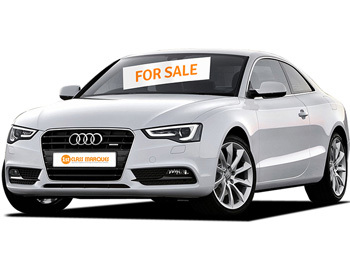 Well, why not consider selling your car to 1st Class Marques? We are always looking for good quality cars and are ready to pay good prices for decent examples! We are a specialist in executive and performance vehicles (as you will no doubt already be aware) and so any vehicle considered for purchase must be in-keeping with this simple criteria. If you would like to enquire about selling your vehicle to 1st Class Marques then please call us on 0789 6507374 or alternatively please feel free to Email us on info@1stclassmarques.com. We will look forward to receiving your enquiry and hope that we may be able to assist you!